Ben Long is a contributor to Writers on the Range, the opinion service of High Country News. He writes about the environment and politics in Montana. Even if you don’t normally consider high-stakes poker a spectator sport, you may want to turn your attention toward the Treasure State. Up here, we’re watching the Republican Party double down on a candidate with a losing hand against a Democrat who wears a Stetson and plays the banjo. Winner takes all, or in this case a vacated seat in the House of Representatives. Neither man has spent an hour in any elected office, which lately appears not only to be an asset for the job, but a prerequisite. Here’s the deal: When President Donald Trump named Montana Congressman Ryan Zinke to be Interior Secretary, it triggered a special election for Montana’s sole seat in the U.S. House of Representatives. State party officials picked the candidates for the May 25 vote. Anyone who regularly bets on a Democrat in Montana is a gambler who likes long odds. Democrats who do manage to win here — Sen. Jon Tester or former Gov. Brian Schweitzer — tend to know how to drive a tractor, look good in a cowboy hat and boots, and also have outsized rural Western personalities. This year, Democratic operatives think they have their man in Rob Quist. Quist earned his statewide name recognition not as a politician, but as a cowboy singer. Quist posters have been plastered all over county fairs and Fourth of July picnics in Montana for decades. 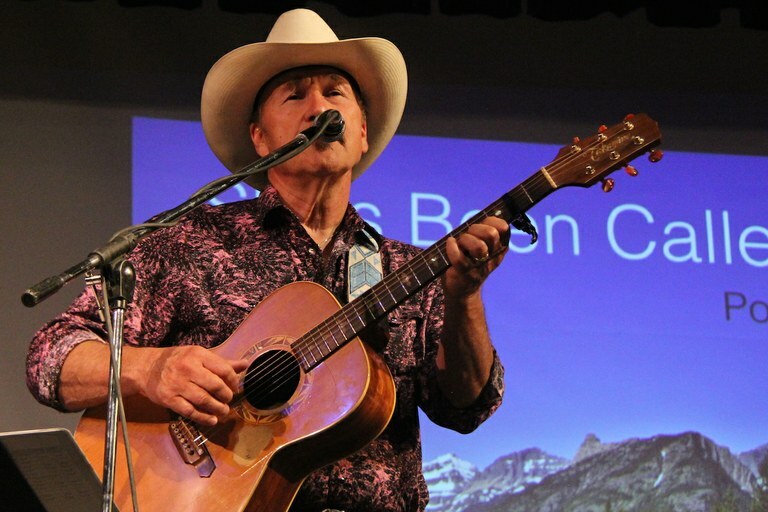 Rob Quist performs at the University Theater in Great Falls in celebration of the 50th Anniversary of the Wilderness Act. He was a founding member of the legendary Mission Mountain Wood Band, which was the Montana bluegrass answer to the Grateful Dead, before many of its band members were killed in a tragic plane crash in 1987. (Quist had previously left the band for a successful solo career.) In his political campaign, Quist, who was raised on a Montana cattle ranch, has focused on the agriculture economy, quality education and access to public lands and rivers. Republican Greg Gianforte is a highly successful businessman in the tech industry who is proud of his business acumen and his fiscal and social conservatism. His sole brush with the electorate came in 2016, when he challenged Democratic incumbent Steve Bullock for the governor’s mansion. Gianforte, who lives in Bozeman, anted up millions of his own dollars for that campaign and still lost to Bullock by four percentage points. One loss may not mean much; after all, Abraham Lincoln lost a lot of races before he was elected president. But Gianforte’s loss occurred on an Election Day where the same voters went for Donald Trump by 21 points over Hillary Clinton. One might think that the kind of conservative, jobs-oriented voter who liked billionaire-businessman Trump would go for billionaire-businessman Gianforte. Instead, thousands of Montana Trump supporters dumped Gianforte for a down-ballot Democrat. In 2016, Trump’s coattails and Gianforte’s pocketbook both fell short. Even before Gianforte was chosen to run in the Congressional race, the nation’s Republican establishment had gone on the attack. A GOP Super PAC bought six-figure ad buys against Quist, labeling him a gun-grabbing, Bernie Sanders socialist. Maybe the labels will stick, but they could also backfire. My guess is that this election will not be about jobs, health care or even a referendum on Trump. In these turbulent times, the question in voters’ minds will be: Who understands Montana, and who will have the interests of everyday Montanans in mind? Montanans tend to remember their history, when the Copper Kings bought Senate seats with envelopes of cash. This is a problem for Gianforte, because the more money he spends, the more he inadvertently reinforces the story that he is a rich man trying to buy votes. The message and the medium don’t matter as much as the means. Gianforte already stepped in the horse pucky on this topic. In his last campaign, it came to light that he had sued the Montana Department of Fish, Wildlife and Parks over public-fishing access to the Gallatin River near his Bozeman estate. This was a political disaster for Gianforte, because it reinforced the narrative that he failed to understand how crucial access to the outdoors is to the rank-and-file Montanan. The issue wasn’t the river. The issue was freedom. That became the eights-and-aces hand that killed Gianforte’s campaign for the governor’s job. 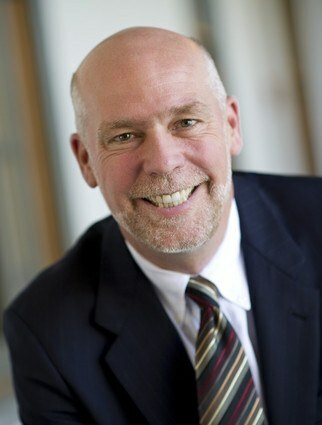 It’s still two months until the election, and Gianforte may have cards he isn’t showing. However, he can’t undo the past. The Gallatin River narrative is still out there, fresh in the public’s mind, should Quist chose to exploit it.